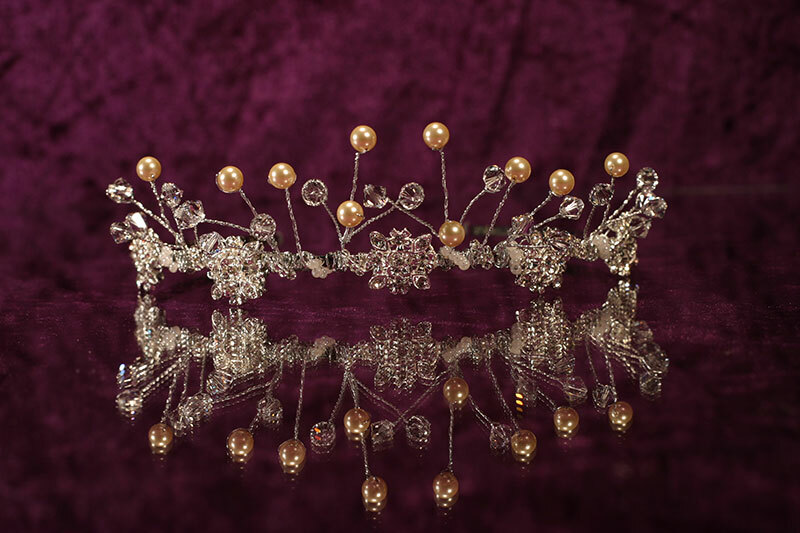 On Saturday 22nd September 2012 we will be displaying some of our Vintage style Swarovski crystal tiaras and beautiful veils at their bridal day. This has been rescheduled. For further updates keep viewing our news and events.